The Japan International Machine Tool Fair (JIMTOF), held biennially in Tokyo Big Sight (Tokyo International Exhibition Center) to highlight advanced machine tools and related technology developed in Japan and throughout the world, has built a reputation among professionals as one of world's most important trade fairs for the industry. 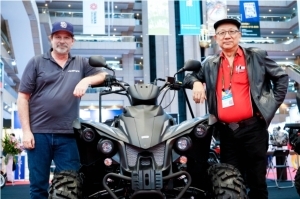 This year's JIMTOF, running from Oct. 30 through Nov. 4, once again lived up to its reputation by bringing in bigger numbers of exhibitors and visitors to view its state-of-the-art products and technologies. 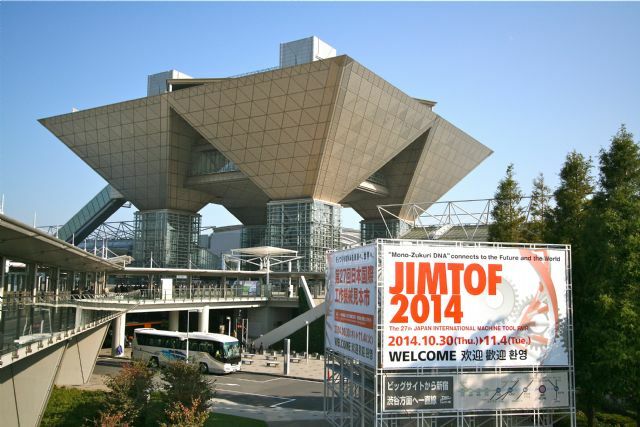 JIMTOF 2014 was held from Oct. 30 through Nov. 4 in the Tokyo Big Sight. 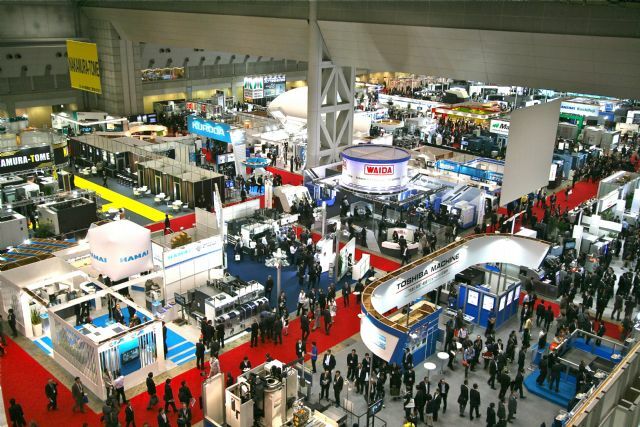 Organized by the Japan Machine Tool Builders' Association (JMTBA) in association with Tokyo Big Sight Inc., the operator of Tokyo Big Sight, and supported by Japan's Ministry of Foreign Affairs, Ministry of Economy, Trade and Industry, and NHK (Japan Broadcasting Corporation), JIMTOF 2014 hosted a total of 863 exhibitors (compared with 815 in 2012) from Japan and 26 foreign countries including Germany, the U.S., Korea, and Taiwan. 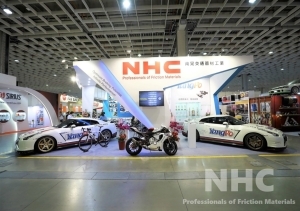 The show had 5,083 booths spread over 82,660 square meters in 10 exhibition halls and the Atrium Hall. Continuing its tradition of fostering exchange among industry federations from all around the world, the show this year saw brisk participation by local Japanese associations of suppliers of forming machinery, solid cutting tools, optical measuring instruments, and other products, as well as by foreign machinery and machine tool manufacturers' associations from Germany, Australia, China, Mexico, Taiwan, the U.S., and Europe, among other places. A total of 863 exhibitors from Japan and overseas took part in the show. During its six-day run, the show attracted a total of 136,196 visitors, including 10,213 from overseas, compared to 128,674 and 8,347, respectively, for the last edition. 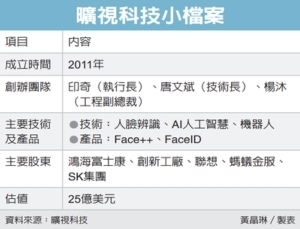 Notably, the number of first-day visitors soared over 40% to 25,304, up from 18,000 for the previous show, while foreign buyers increased from 2,688 to 3,265, suggesting a mood of eager expectation among buyers worldwide to see what this year's JIMTOF would impress them with. Wide-ranging exhibits in a systematic layout were also among factors behind the resounding success of this year's JIMTOF. Metal forming and cutting machines were concentrated in East Hall 1-3, while control and related software for computer-aided design and -manufacturing, and other associated machinery and equipment, were displayed in East Hall 4-6. West Hall 1-2 were filled with displays of cemented carbide tools, high speed steel tools, and machine tool accessories, and West Hall 3-4 accommodated exhibitors of precision measuring machines and instruments, optical measuring instruments, testing machinery, diamond and CBN tools, grinding wheels and abrasives, oil hydraulic and pneumatic machinery, and gears and gear devices. 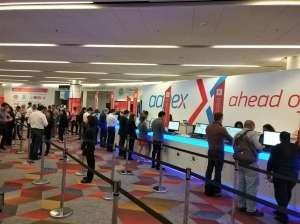 In the Atrium Hall, various tools and accessories were showcased along with industry magazines. 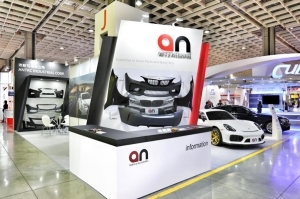 More than 136,000 visitors came to JIMTOF 2014 to see world’s newest machine tools and technologies. With Japan's machine tool industry enjoying a strong recovery, it is safe to say that the recovery was in part responsible for JIMTOF 2014's banner growth in turnout. 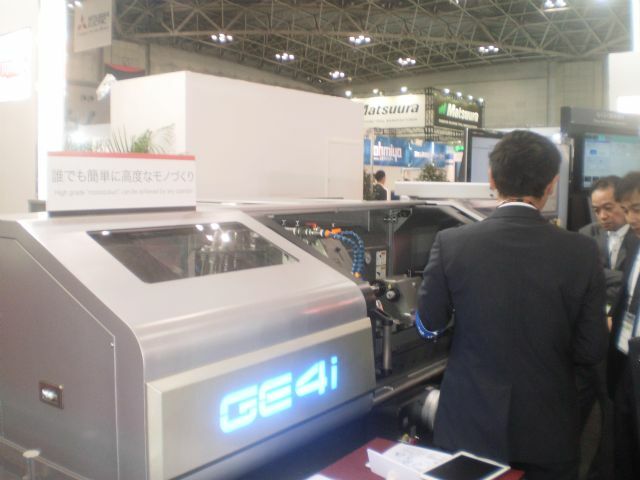 At an international press conference held on the third day of the show, the organizers reported that orders collected by Japan's machine tool industry totaled JPY1.092 trillion (about US$8.7 billion) during January-September this year, up a sharp 35.6% from the same period of last year, including JPY354.28 billion from domestic customers and JPY738.1 billion from overseas buyers, up 24.8% and 41.5%, respectively. Monthly orders have remained above the JPY120 billion level for seven consecutive months, and those in September alone hit a six-year high of JPY135.5 billion. Another sign of Japan's thriving machine tool industry is that overall output value during January-August topped JPY756.2 billion, jumping 30.6% year-on-year (YoY), with JPY684.4 billion generated by NC (numerically controlled) models, up 32.6%. Output of machining centers showed the strongest growth of all machine tools, skyrocketing 60.1% to JPY311.6 billion. 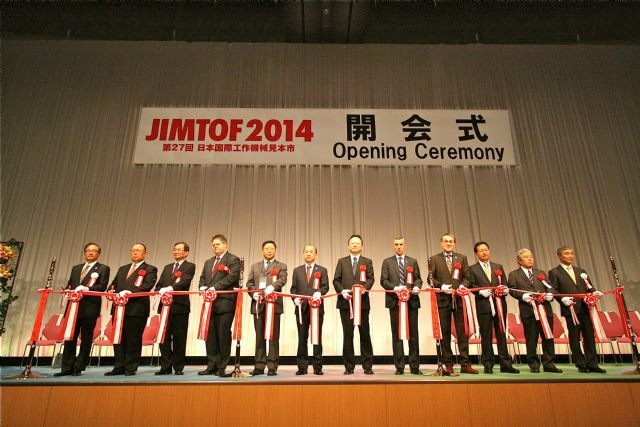 The ribbon-cutting ceremony was held at the end of the JIMTOF 2014 opening. 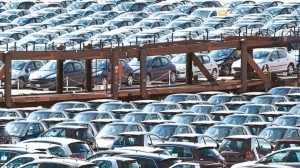 The industry's overall exports grew to JPY616.7 billion during the eight-month period for a 21.8% YoY growth, partly because of recovering market demand worldwide and partly because of the persistent weakness of the Japanese yen against the greenback. Exports to East Asia soared by 42.2% YoY to JPY255.4 billion, while those to Europe and North America picked up 12.6% and 8.2%, respectively. The outlook for the Japanese machine tool industry is expected to remain bright in the short term, primarily because the Japanese government has just expanded its “Monozukuri" (manufacturing craft) subsidies to a total of JPY140 billion and continues to offer tax incentives to help local companies sharpen their competitive edge and improve their production equipment. JMTBA's chairman, Yoshimaro Hanaki, stressed that the industry's overall output may reach JPY1.3-1.4 trillion in 2014, with exports and shipments to local end-users hitting JPY1 trillion and over JPY400 billion, respectively. With emerging countries continuing to lead global economic growth, Hanaki stated, market demand for machine tools will remain on an uptrend in the long run. 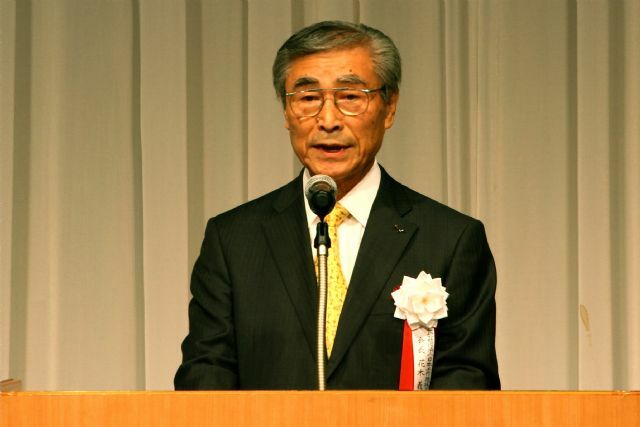 JMTBA Chairman Yoshimaro Hanaki stressed JIMTOF 2014’s main theme of “Monozukuri DNA Connects to the Future and the World” in his opening speech. 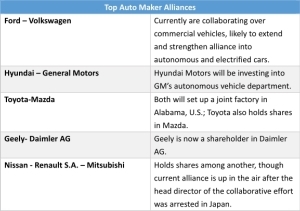 For decades Japan has been regarded as a world leader in machine tool technology, and it was the world's largest supplier by shipments for 27 years beginning in 1982. With undoubted high precision and exceptional performance, Japan-made machine tools have been widely applied in the machinery parts, automotive parts, household appliance, electronic, shipbuilding, steel, machine tool, and aerospace industries. 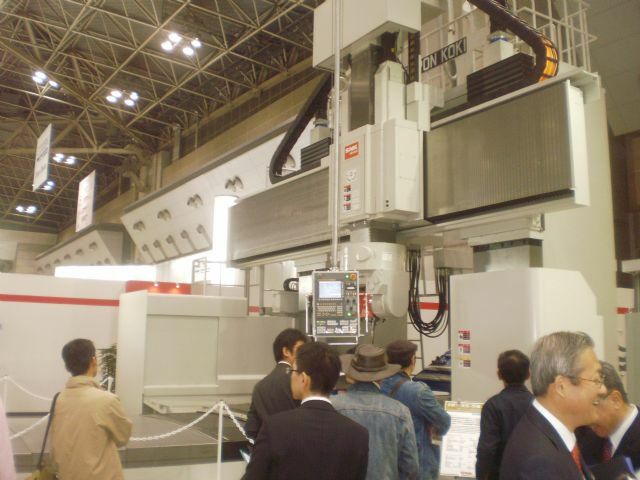 At this year's JIMTOF, large-sized double-column machining centers were a hot trend, driven by many factors including the brisk development of the energy industry, the continuously growing global market demand for cars (expected by global research institutions to reach 100 million units in 2018), and the booming business of aircraft production, which is widely expected to exceed 30,000 units over the next two decades and generate US$5.2 trillion worth of business. Mitsubishi Heavy Industries displayed its MVR EX series Double-Column 5-Face Milling Machine designed for the heavy milling of parts and components for wind turbines and other applications. This milling machine features the highest machining accuracy in its class, achieved by the innovative, improved cooling technology built into the spindle coupled with thermally stabilized columns and a robust machine structure. This design is effective in suppressing column deformation caused by ambient temperature fluctuations and in keeping the spindle's thermal deformation to a minimum, greatly enhancing the machine's performance and accuracy. Further, it employs highly rigid structural components, including saddle and cross rail, for higher productivity and stability, and its reduced power consumption meets the requirement for energy efficiency. Targeting end-users from the aerospace sector, the RB-300F 5-Axis Bridge Type Machining Center demonstrated by SNK Group also acted as a traffic stopper at the showgrounds. This cost-effective machining center employs a high-speed, high-power spindle head to handle both high-speed milling and heavy milling, along with an improved cartridge spindle housing for easy maintenance. The cross rail (W axis) can be positioned easily and anywhere under control by the CNC system, boosting work efficiency and machining precision. This helps make the machine ideally suited to the machining of machinery parts with arbitrarily curved surfaces and large-sized, long aircraft components. 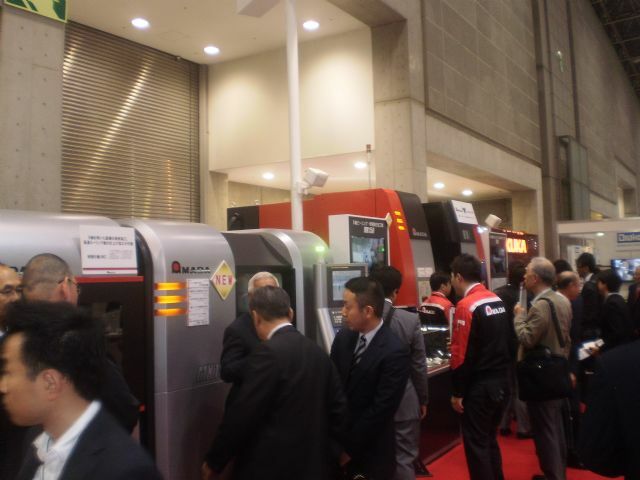 While high precision, productivity, and energy efficiency remain the buzzwords of the industry, the process integration materialized by Japanese exhibitors in the machines that they demonstrated at this year's JIMTOF is another key factor in their success. 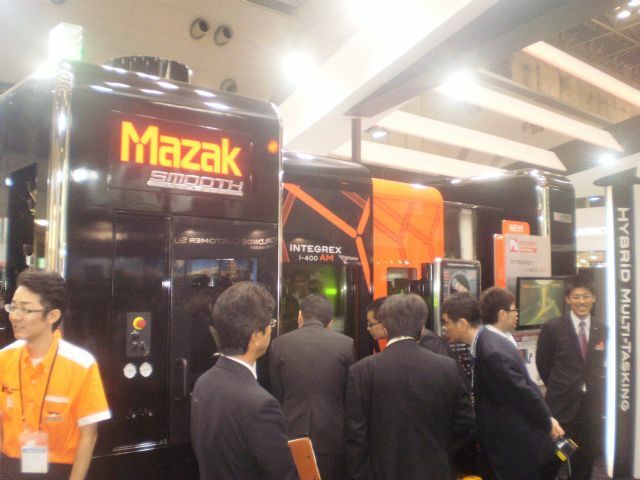 Among machine tools demonstrated at Yamazaki Mazak's spacious booth, which saw constant influx of visitors interested in the supplier's innovative technologies, the world's first hybrid 3D printer, the Integrex i-400 AM Hybrid, provided a striking example of the integration of additive manufacturing and conventional machining processes. Developed on the “Done in One” concept, this machine can finish a production cycle, from prototyping using additive manufacturing to cutting and machining, to help end-users achieve shorter R&D time and higher efficiency. 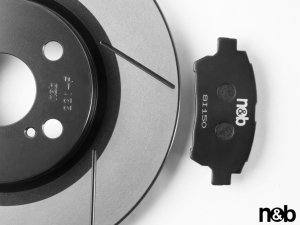 The milling spindle is designed with interchangeable cladding heads coupled with an automatic tool magazine, so that the machine can be used for high-speed and high-precision additive manufacturing with different processing requirements and metal materials. The innovative machine is well-fitted for the aerospace, energy, and medical device industries, where parts and components are produced in small lots and have to undergo complicated processes. The world’s first hybrid 3D printer incorporating turning and machining functions, from Yamazaki Mazak, drew intense attention. A globally known supplier of CNC grinders and machining centers mainly for use in the automotive industry, JTEKT Corp. presented the newest camshaft production line composed of its GC20Mi CBN camshaft grinder, GL32Mi CBN cylindrical grinder, and gantry loader at the show. Through the integration of these individual machines using the firm's special technologies, this line features high grinding efficiency and achieves the world's fastest cycle time in its class, as well as high dimensional accuracy without dimensional offset. Also in line with the trend of process integration, Amada Co. unveiled its V8G Opposed 2-spindle Multi-processing Machine with Grinding Function, a winner of the Excellence Japanese Brand Products Prize at the 44th Machinery Industrial Design Awards organized by Nikkan Kogyo Shimbun news agency. The V8G features an integrated process cycle from hard turning to cylindrical grinding, surface grinding, and hard milling. Using hard turning and milling as early processing to minimize stock removal of workpieces that then are subject to grinding, the machine offers significantly reduced cycle time grinding operations along with high grinding precision. Amada demonstrated several new machining centers designed to fill the demand for process integration. With the so-called “Industry 4.0” an increasing concern among the world's manufacturing industries, Fanuc Corp. showcased a full slate of mini robots, arc welding robots, large-sized robots, palletizing robots, bin picking robots, and various new intelligent technologies such as visual tracking and force sensors featuring high reliability, easy maintenance, cost-efficient installation, excellent dexterity, and outstanding savings of energy and space. The robots can be used for loading and unloading, welding, picking, assembly, deburring, food packing, painting, washing, polishing, and effort proofing. However, the firm's most impressive exhibit was a prototype of a collaborative robot featuring not just a compact, rugged exterior and high dexterity, but also incredibly high interaction with operators. Developed using sensitive contact detection technology, this robotic arm automatically stops when the operator touches any part of it, and the end of the arm tooling is movable by the operator's hands. This interactive design enhances safety and allows the workplace to be shared between workers and the robot. 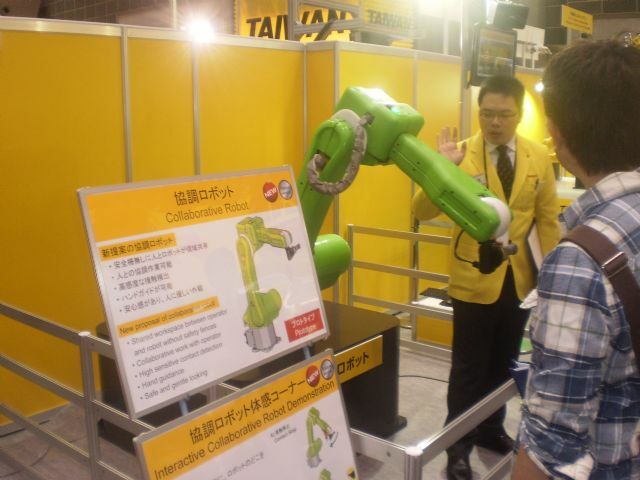 The collaborative robot prototype from Fanuc features high interaction with operators. JTEKT’s GE4i cylindrical grinder not only features great performance and easy operations, but has an attractive exterior design that highlights its sophisticated craftsmanship. 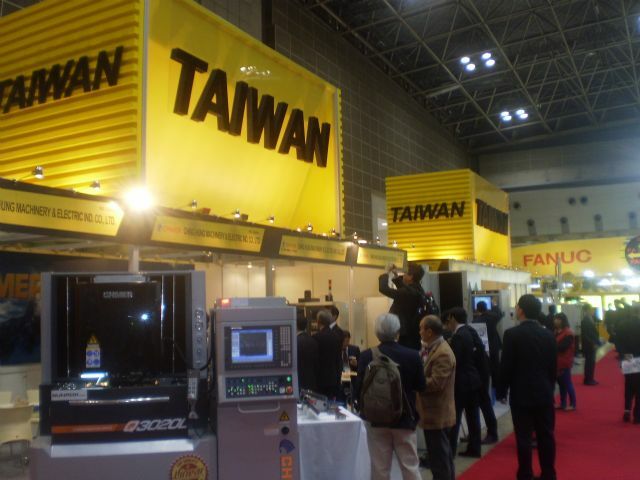 Since Taiwan has close ties with Japan in terms of history, culture, economy, and industry, and exchanges between machine tool manufacturers from the two countries have continuously increased over the years, it was not surprising that Taiwan remained the largest source of foreign exhibitors at JIMTOF 2014. 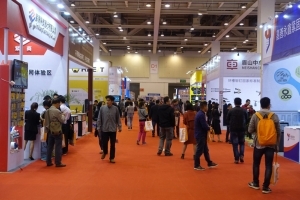 A total of 53 Taiwanese exhibitors, mostly in groups organized by the Taiwan External Trade Development Council (TAITRA) and Taiwan Association of Machinery Industry (TAMI), showed off their most innovative and outstanding products and services at the fair. Among the Taiwanese exhibitors were world-caliber suppliers from the machine tool sector, including Tongtai Machine & Tool, a listed producer of vertical lathes and five-axis machining centers; Goodway Machine, a manufacturer of turning machines; Awea Mechantronic, a supplier of milling machines; Ching Hung Machinery & Electric, a maker of CNC electrical discharge machining (EDM) machines; Precision Motion Industries, a manufacturer of ball screws and linear guides; and GSA Technology, a developer of CNC rotary tables, gear indexers, and turrets. 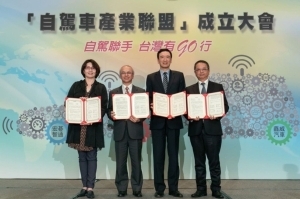 Taiwan was the largest participating foreign country at this year’s JIMTOF. Adding sparkle to the strong Taiwanese presence was a special press conference held jointly by TAITRA and TAMI on the second day of the show. 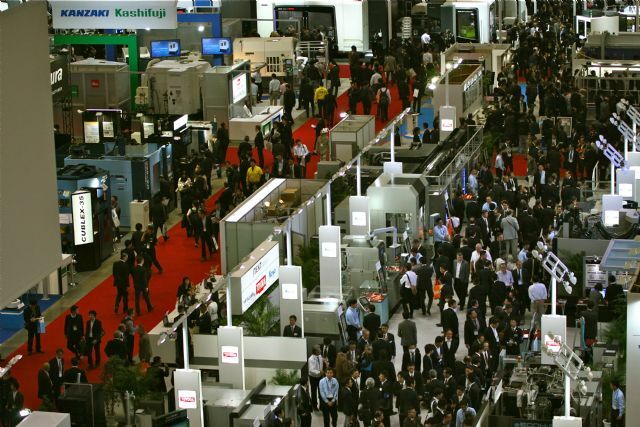 The conference introduced the current development of the island's machine tool industry along with the newest products and technologies from five top-end suppliers, including cooling systems for ball screws and dustproof designs for linear guides from Precision Motion Industries; rotary tables from GSA Technology; Q series wire cut EDM machines, shaving cutters, and shaping cutters from Luren Precision; and rotary type ultrasonic assisted machining centers from Tongtai Machine & Tool. 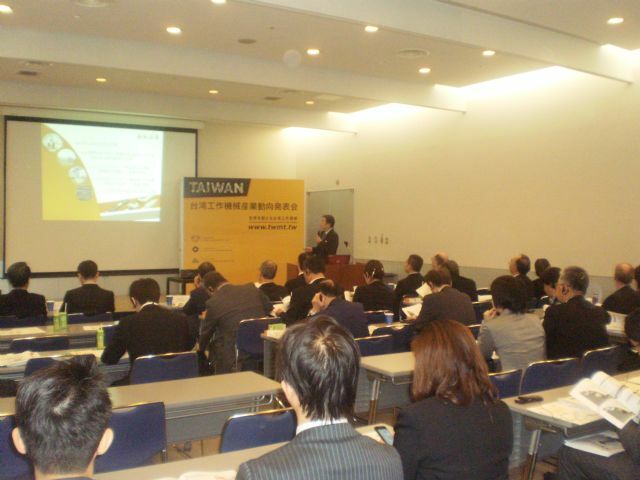 This event gave attendees a close look at the outstanding R&D capabilities of Taiwanese suppliers, and their unremitting efforts to improve their products and offer customers around the world a proper balance of price and performance. 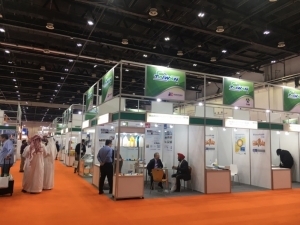 To boost added value for participants, JIMTOF 2014 staged numerous supporting events including exhibitor workshops and expert seminars where visitors could enrich their knowledge of the latest technological developments and market trends. Among the seminar events held during the show were a keynote speech on the topic of “Manufacturing Innovation Driven by Additive Manufacturing” by Dr. Tohiki Niino from the University of Tokyo's Institute of Industrial Science; a lecture by Mistuo Hitomi, managing executive officer of technical research at Mazda Motor, about the development of SKYACTIV engines; and a lecture by Dr. Mamoru Mitsuishi from the University of Tokyo's Department of Mechanical Engineering on machine tool technology which contributes to and is used in the medical field. 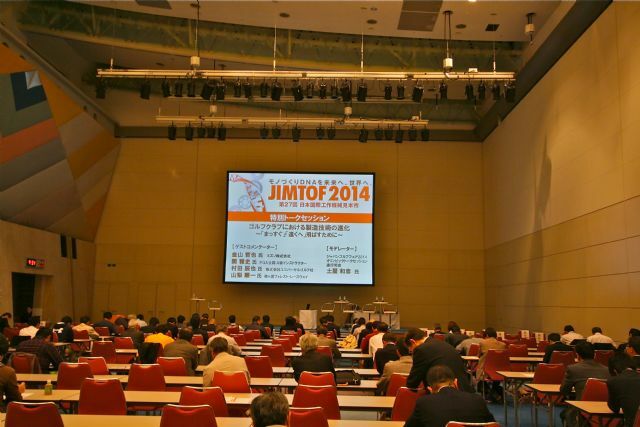 Concomitant seminars and lectures added more depth to JIMTOF 2014. 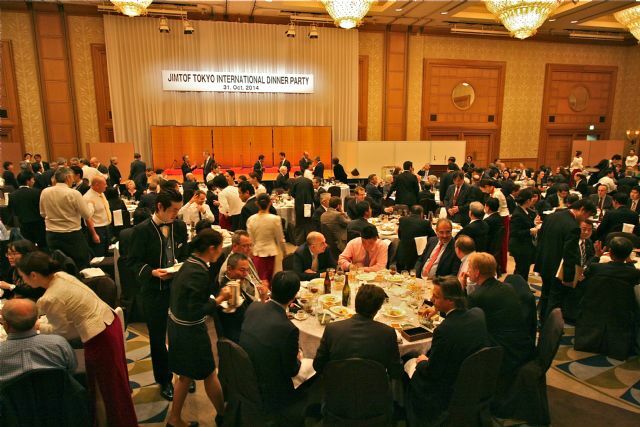 To impress exhibitors and celebrities with the Japanese spirit of hospitality, the organizers also threw delightful dinner parties which not only enabled participants to experience Japanese gourmet cuisine and traditional culture but also encouraged more intense exchanges among insiders from all over the world, thereby helping to shape a more promising future for the global machine tool industry. 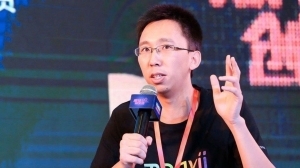 The International Dinner Party enhanced exchanges among industry professionals from all over the world.